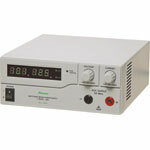 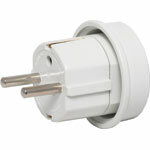 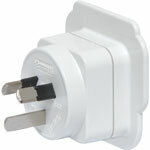 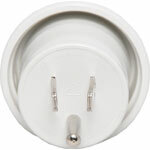 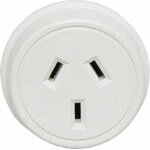 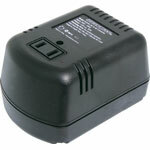 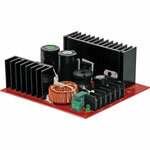 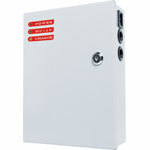 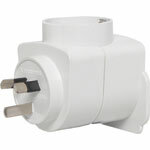 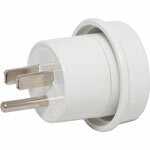 plugging into the wall is suitable for Australian 240V mains. 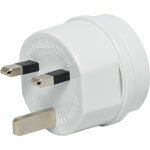 WARNING: This adapter does NOT convert voltages. 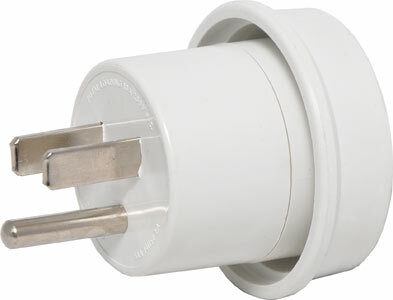 For use with 240VAC only.